As many of you know if follow me on social media I have big love for Busted so their announcement of a comeback tour last week is the best news I have ever received. So I wrote an article on Metro about them. Read it here. 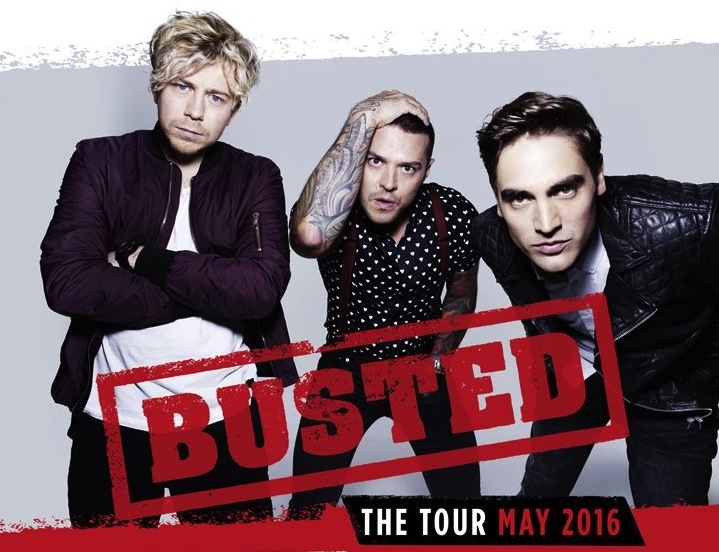 Will you be going to the Busted tour 2016?